Hey, kids. Are you looking for a new daddy? Well, look no further. 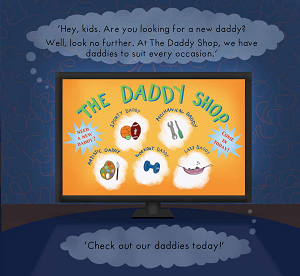 At The Daddy Shop, we have daddies to suit every occasion. Check out our daddies today! 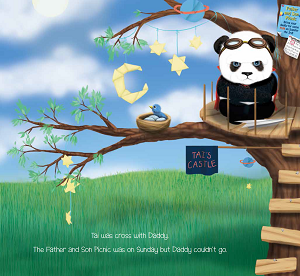 The Father and Son Picnic is coming up, but Daddy can’t go with Tai because he’s working. When Tai hears about The Daddy Shop, he takes matters into his own paws and tries out some new daddies. Around-the-house Daddy loves doing chores and Out-and-About Daddy plays all day long. But which daddy will be the best one for Tai? 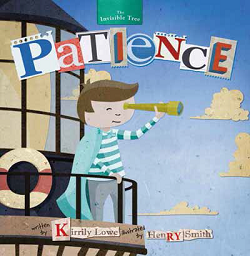 A big-hearted tale that celebrates daddies everywhere. 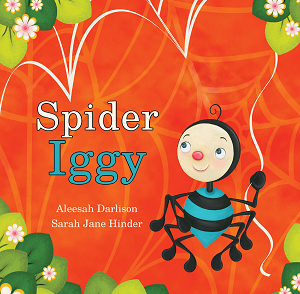 Aleesah Darlison writes picture books, chapter books and novels for children. Her books often feature animals and her story themes include courage, love, understanding, anti-bullying, self-belief, friendship and teamwork. 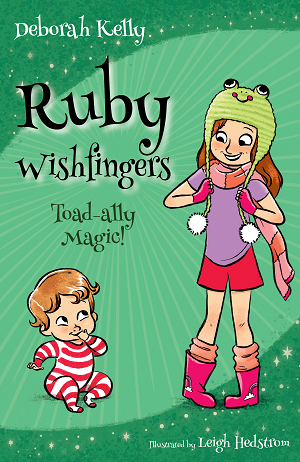 Some of her other titles with Wombat Books are Little Meerkat, Puggle’s Problem, Spider Iggy, The Dream Bird, and Little Good Witch. 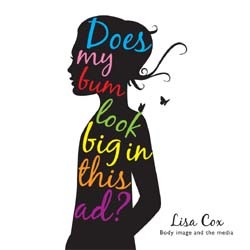 Kelly O’Gara is a Central Coast based illustrator and high school Visual Arts teacher, Kelly’s first book, Do You Remember?, and latest book, The Daddy Shop, were both drawn digitally. 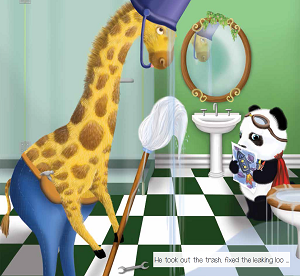 She is particularly interested in creating new and exciting worlds for children to immerse themselves in.